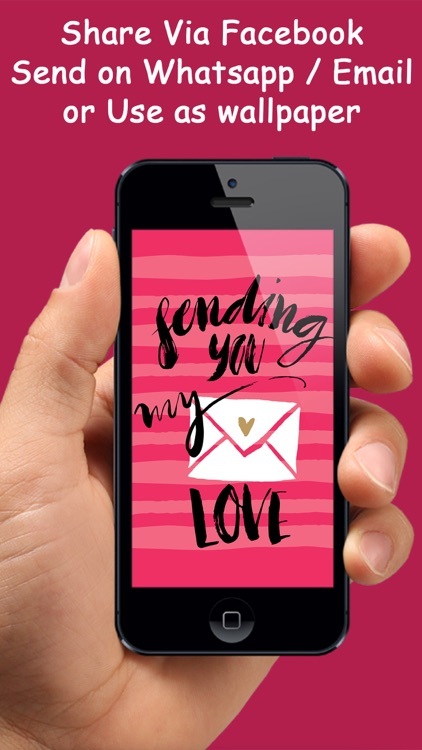 Pimp Lock Screen Wallpapers Specially designed for Valentine's Day 2017... Have some love themed lock screen wallpapers on your devices. 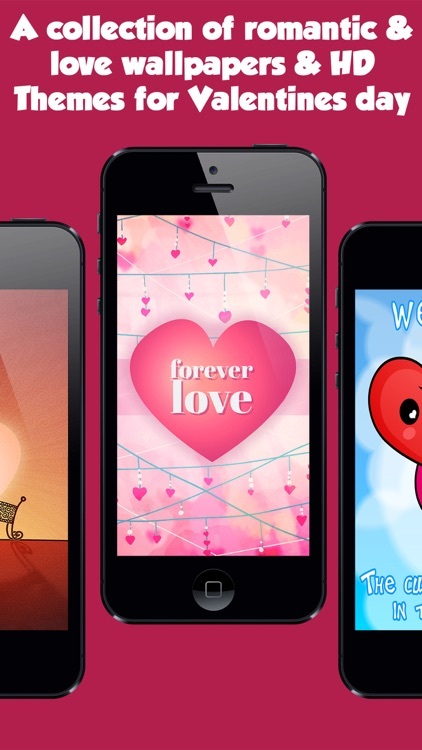 Get the coolest love themed wallpapers & backgrounds! 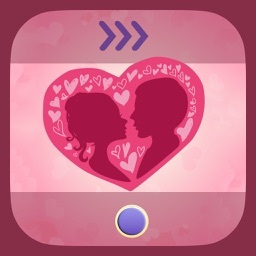 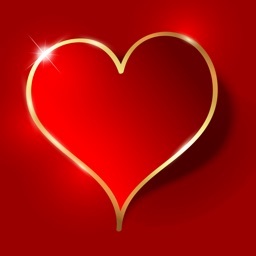 A collection of romantic and love wallpapers and backgrounds for this Valentines day. 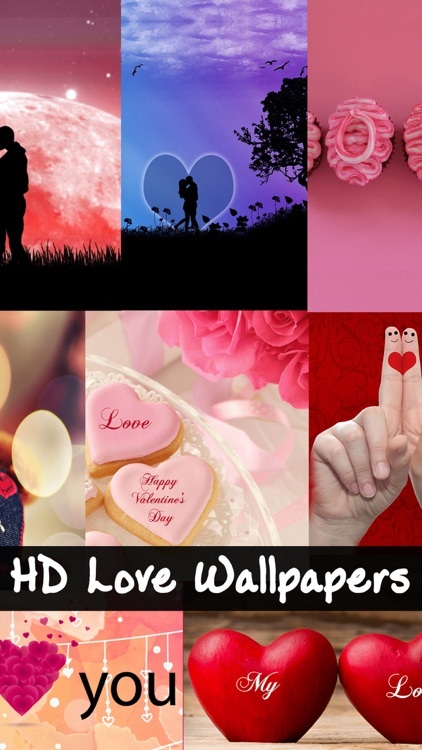 Wallpapers of Love,Valentines Day, Love Hearts, Love Designs in High Quality HD Resolutions. 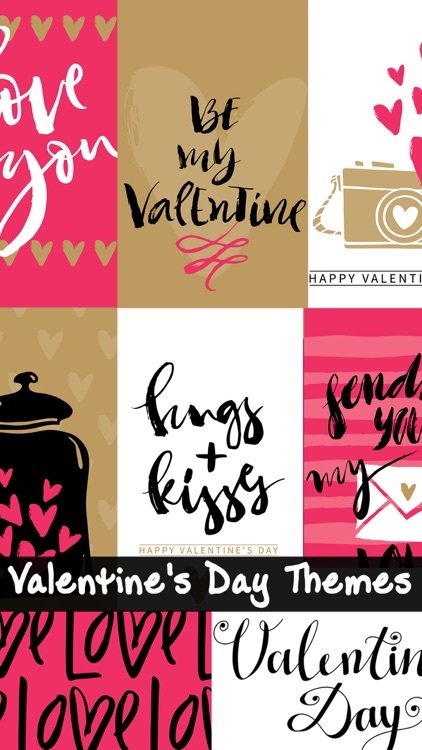 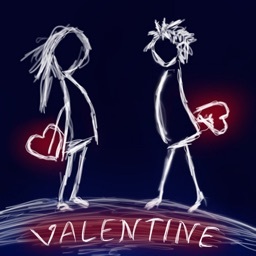 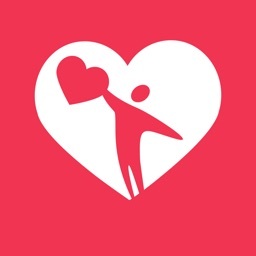 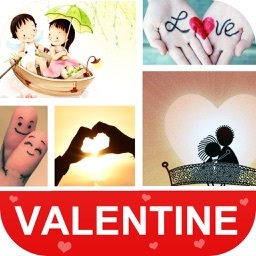 50+ Happy Valentine's Day HD wallpapers, backgrounds that you can save & share with your special ones... 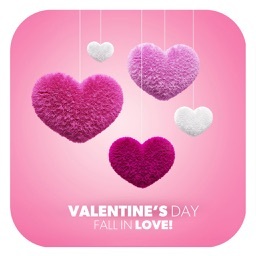 Try our free wallpapers & buy others as in-app purchase..